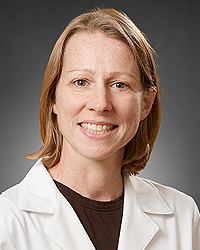 Melissa E. Hanna, DO is a board-certified internal medicine physician practicing at Kettering Physician Network Primary Care in Xenia. Dr. Hanna completed her Bachelors of Science at University of Notre Dame and then completed her Doctorate in Osteopathic Medicine at Lake Erie College of Medicine in Erie, PA. After medical school, Dr. Hanna completed her residency in internal medicine at Wright State University and Wright Patterson Air Force Base. She served as an active duty physician for 7 years in the United States of America Air Force.